Ryan Quinn is coming off one of the biggest wins of his MMA career, a submission of the then number one regionally ranked Welterweight Brett Oteri that lasted less than two minutes. After that fight, Ryan explained to me that his training camp for that fight was built around training the basics; closing the distance, takedowns, passing the guard. Not too much has changed in the philosophy of his training since then. “That’s always been my game plan,” he told me recently. “I always believed in keeping things simple.” Keeping things simple and sticking to the basics has put Ryan on the top tier of the Welterweight division here in New England. Ryan will be facing former top NorthEast Welterweight Ricardo Funch this Saturday Night, December 3rd, at the Mullins Center at U-Mass, Amherst on the Premier FC 7 fight card. 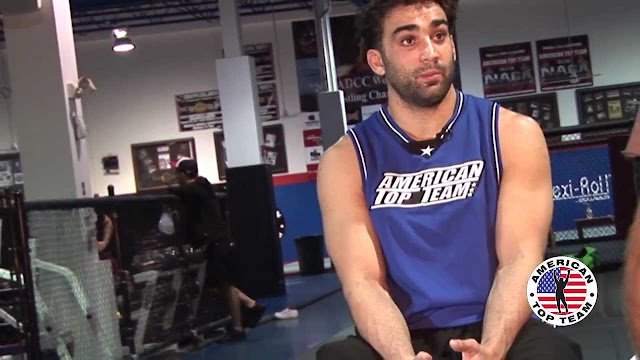 Ryan splits his training between American Top Team Connecticut and ATT Florida. “This training camp went well; everything is great! I’ve added a few things to my game and you will see the next evolution of that,” Ryan told me. Ryan Quinn comes into the fight with a 7-2-1 slate, while Ricardo Funch wears a 7-2 record. Quinn is primarily known as a ground fighter where as, according to match maker Jason, Ricardo’s kick boxing is second to none. 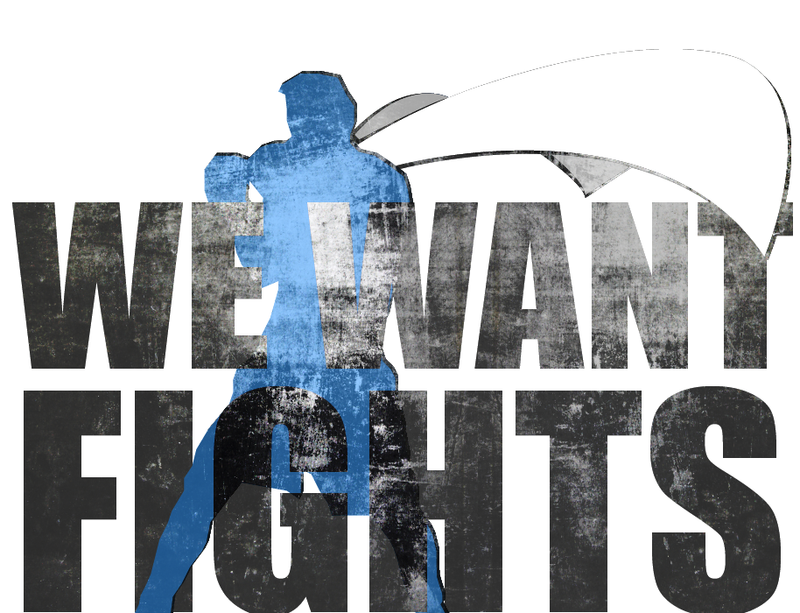 Jason believes that the winner of this fight will be the one who takes the fight to his own playing field. But both fighters agree that this is not so much a striker v grappler battle but a Quinn v Funch fight. “We’re both well rounded fighters,” says Ricardo. Likewise, Ryan believes that each possesses the skills to win this one standing or on the ground. Fighting on the same card will be former top ranked Amateur Welterweight Tyson Chartier (1-1 as a Pro), as he takes on Big Ralph Johnson (5-4). When I spoke with Tyson this morning, he assured me that everything is in order. “My meds are all done. This week we just focus on staying sharp and keeping the weight on track; nothing crazy,” said Tyson. With the size and body type more geared toward the Lightweight division, Tyson will be giving away significant (nearly ten inches) height and reach to his 6’6” opponent. “It’s an interesting match-up,” he said. “Obviously I want to get the fight to the ground, but, even on the ground, his length and reach pose a real problem if I’m in his guard. I can’t get caught with elbows and I’ve gotta look out for the triangle choke.” Tyson has had several fights evaporate this year, and most recently, his original lightweight opponent for this one came up injured. “I’m just dying to get back in there (the MMA cage),” said Tyson. Ralph agrees “Tyson’s a tough guy, but I’ve been training real hard. I want to keep it standing, but if it goes to the ground I’ll get it back to the feet.” When asked how he sees the fight ending, Ralph casually said “I’ll win by knock out”. In the Ryan Quinn v Ricardo Funch match-up, we could be looking at the past and the future. But as far as the fight between Tyson Chartier and Big Ralph Johnson, we may looking at the snake and the mongoose!